In a new ebook, discover how 10 leading B2B companies used innovative content to drive engagement, generate new leads, and nudge existing leads closer to sale. 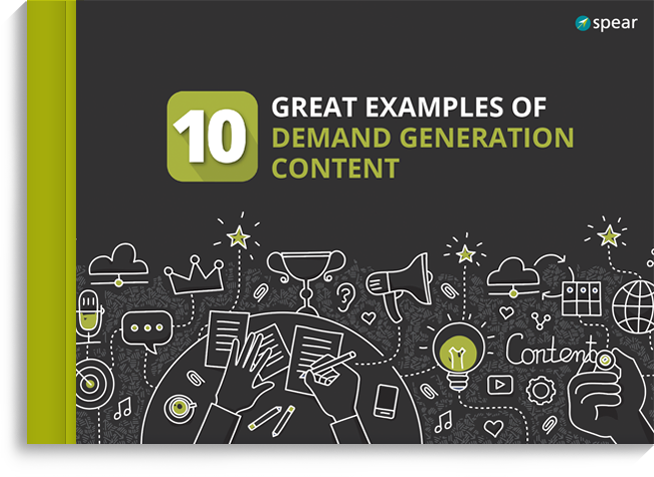 Not every new content offer has to be another, boring white paper or Webinar. Learn how 10 B2B marketers found creative ways, often by repurposing older content, to develop new offers for lead generation, lead nurturing, and social media. Tailor content for specific personas, departments, or industries by strategically versioning existing pieces. Don't recreate the wheel; consider instead repurposing existing content into companion assets.